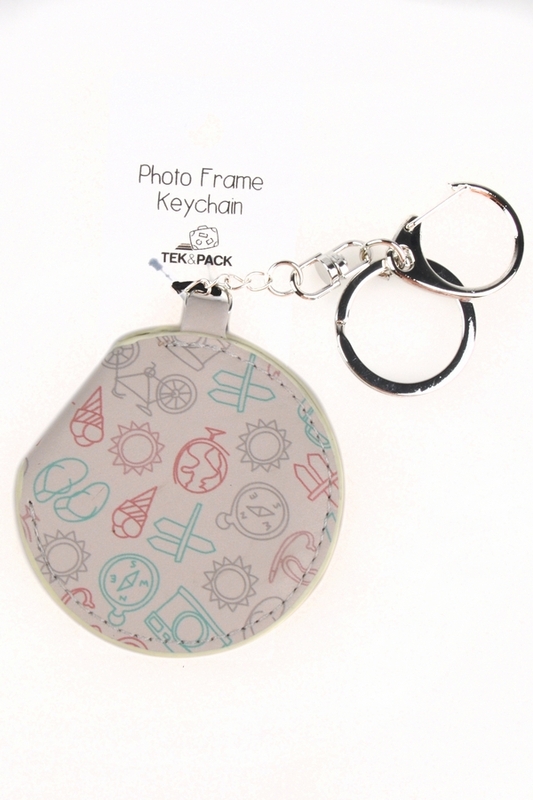 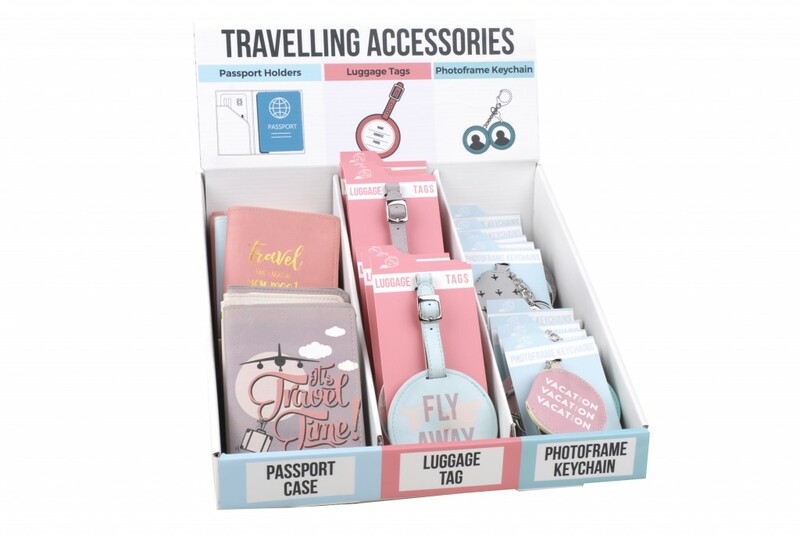 Cool travelling accessories. 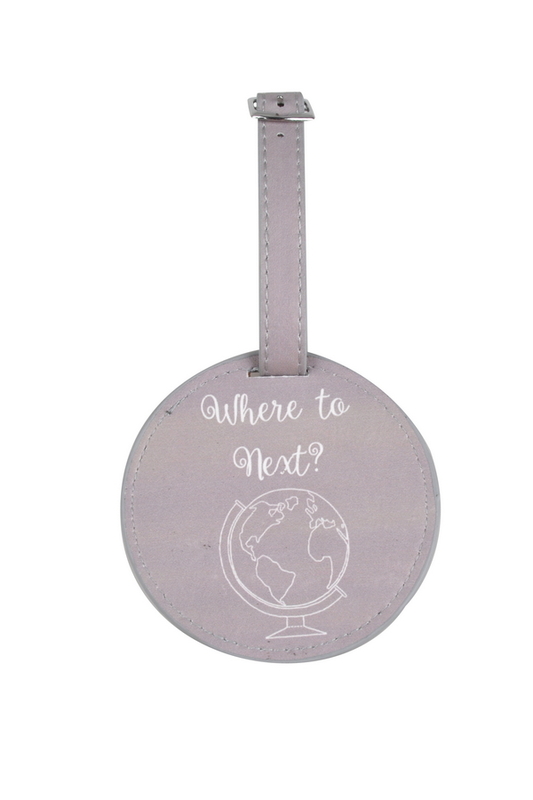 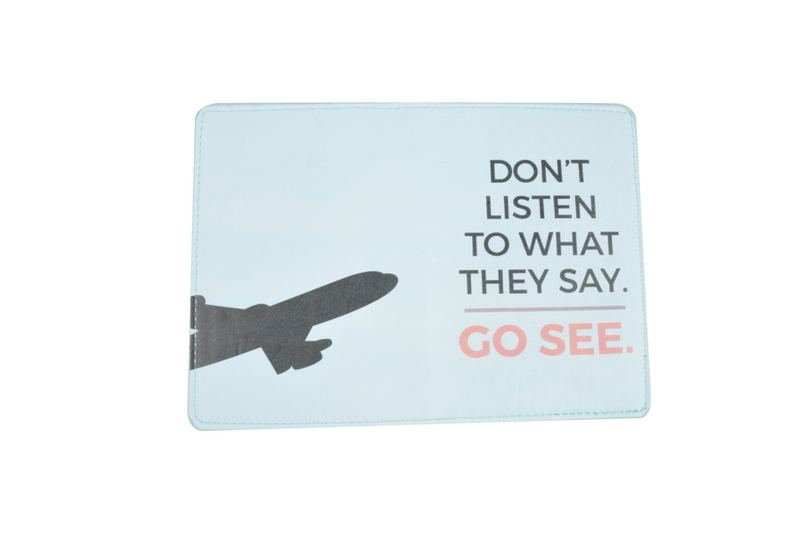 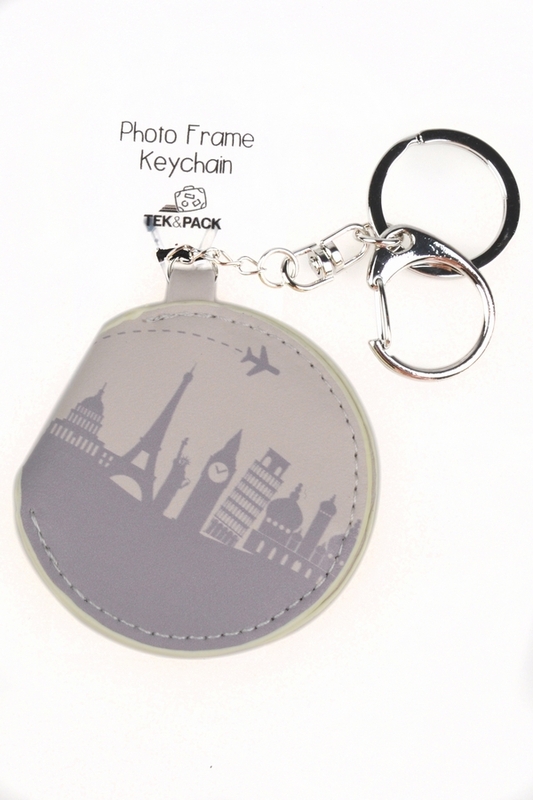 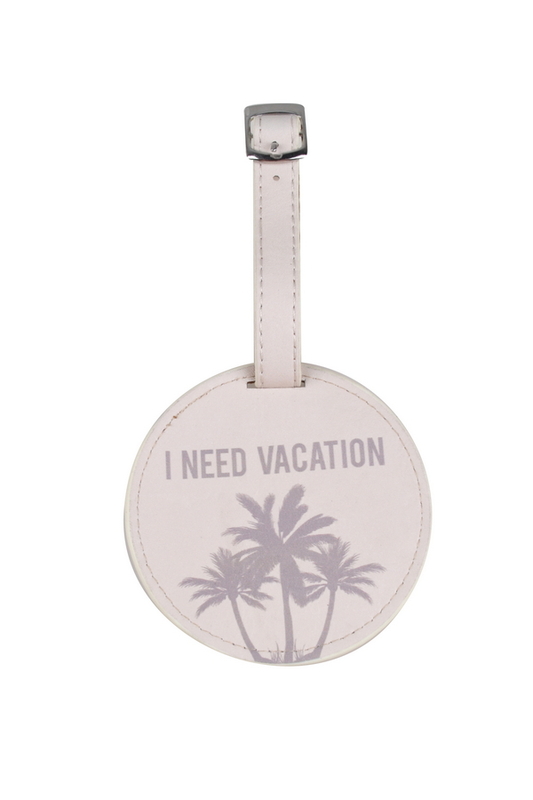 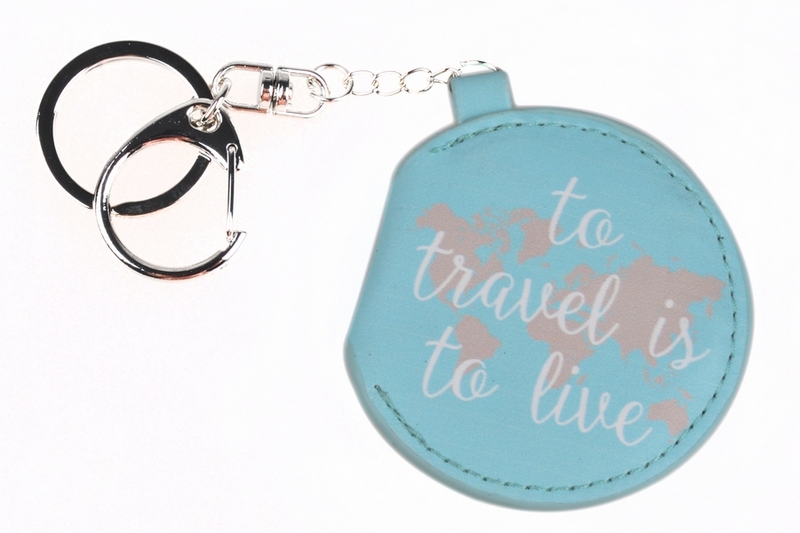 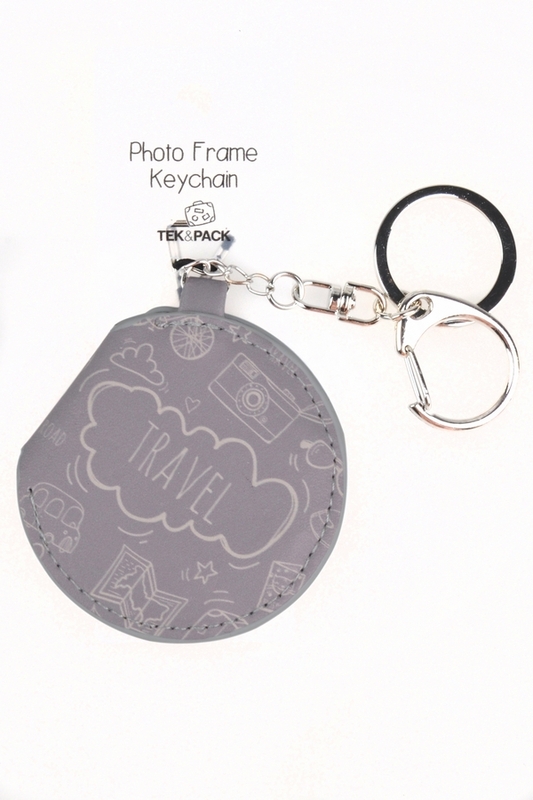 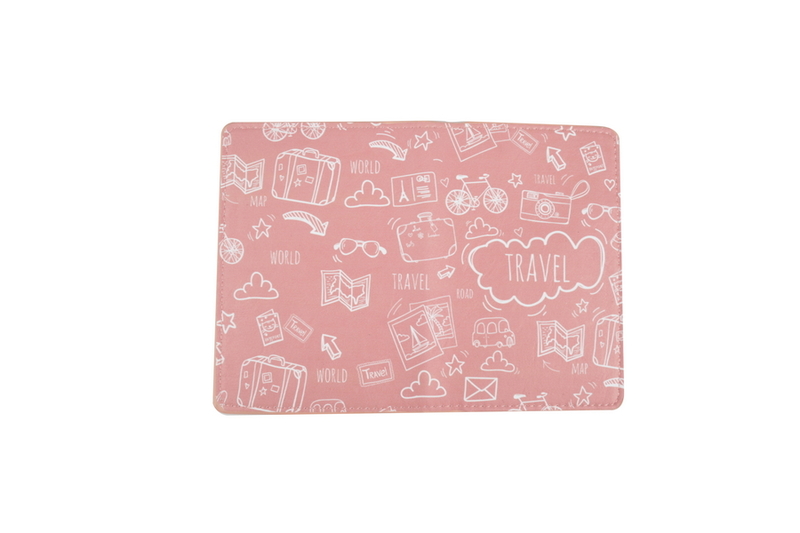 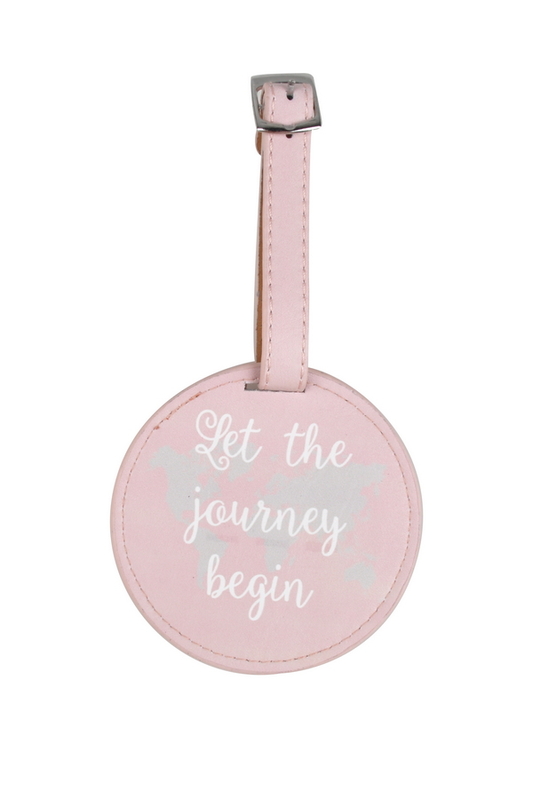 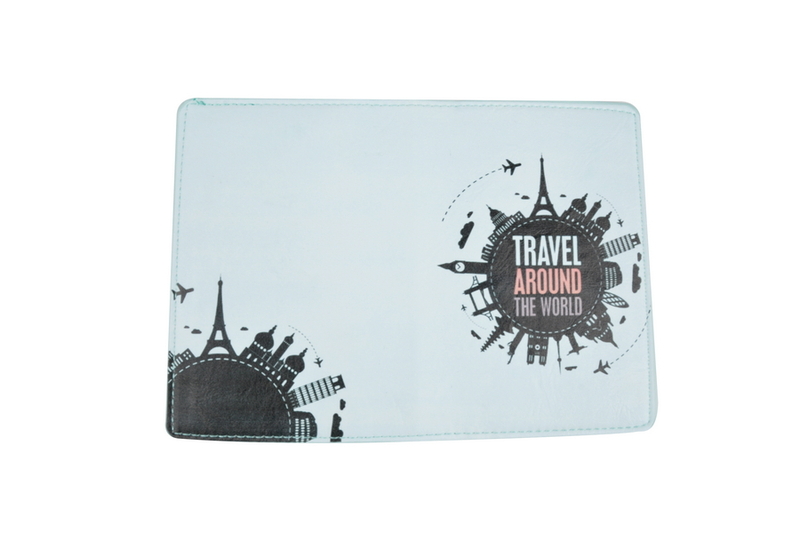 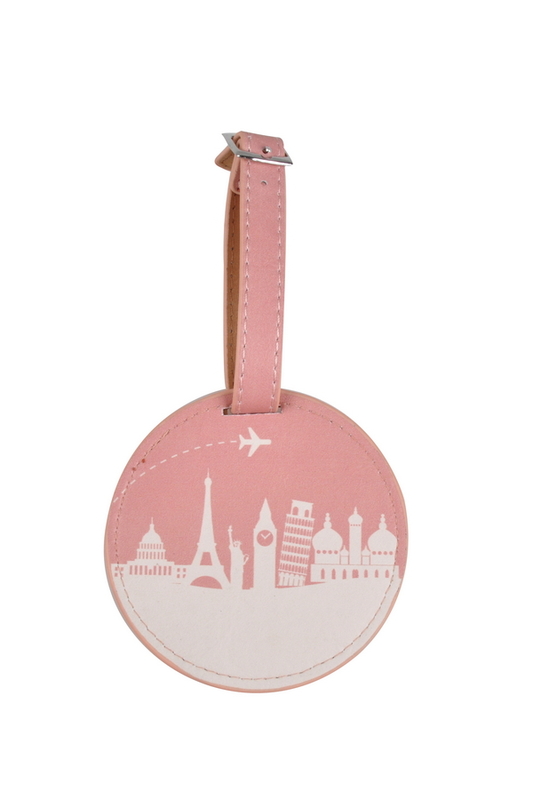 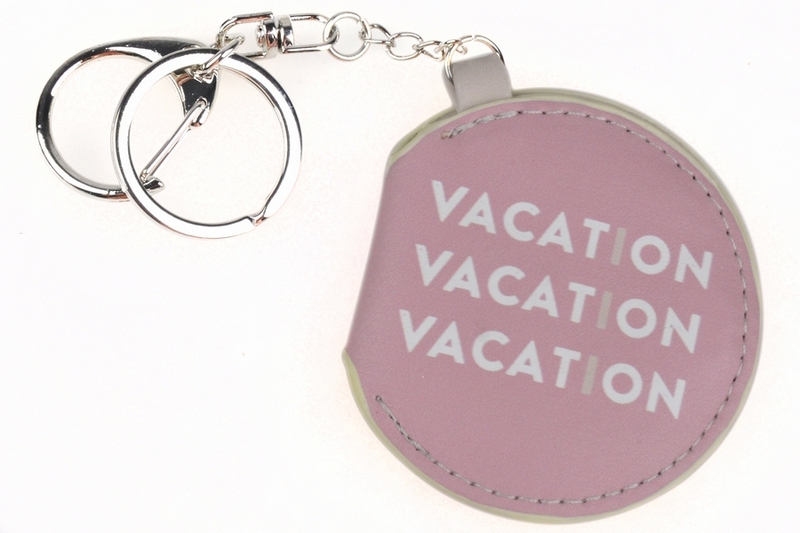 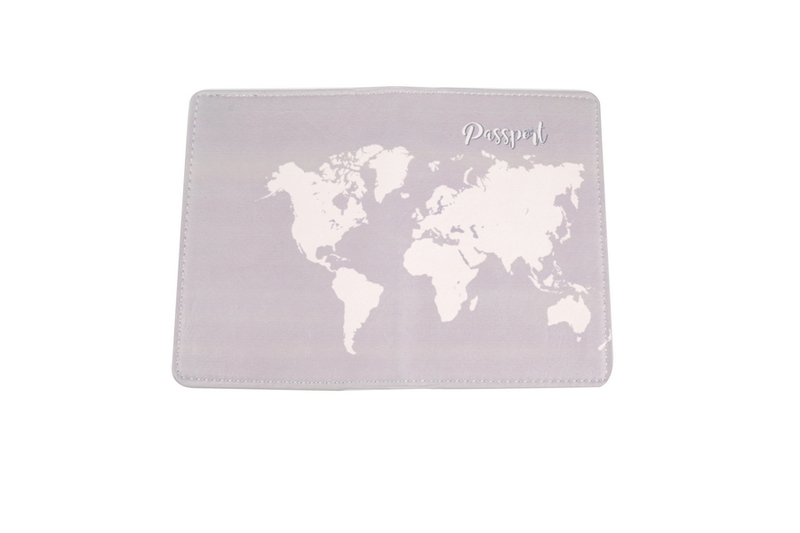 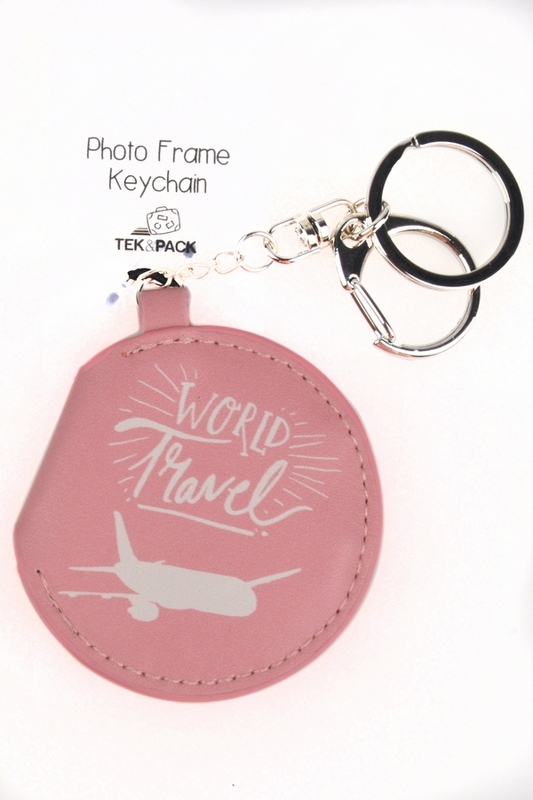 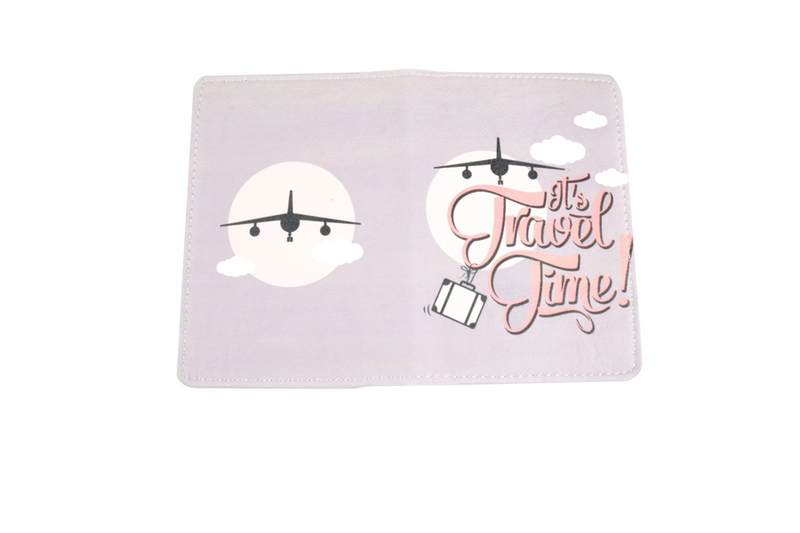 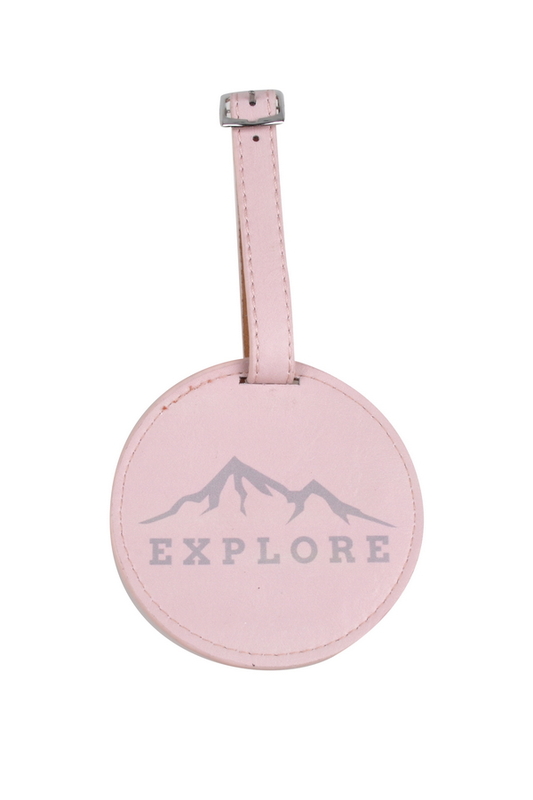 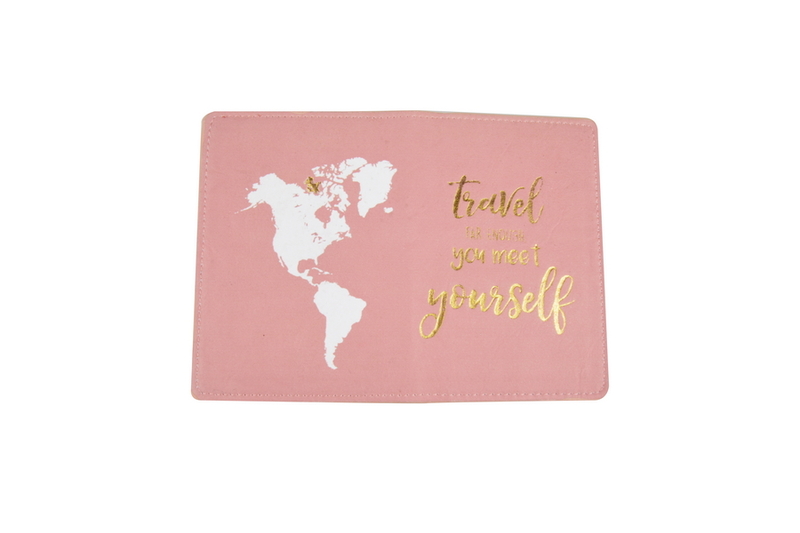 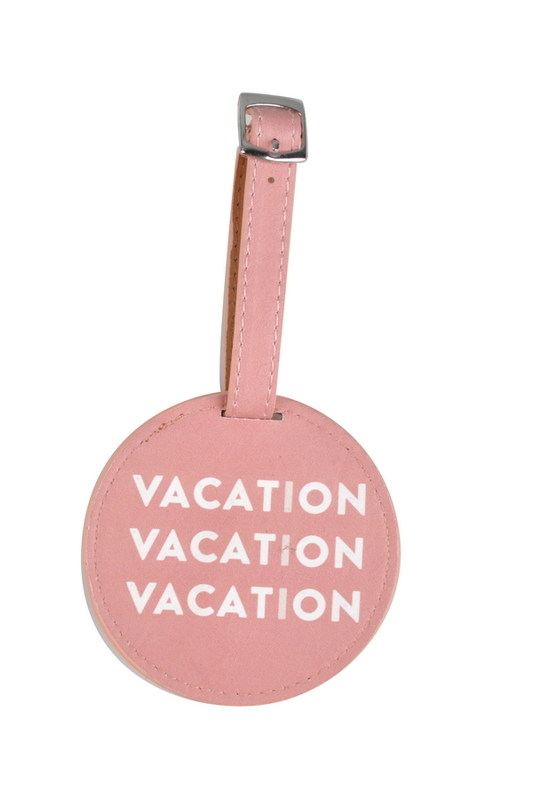 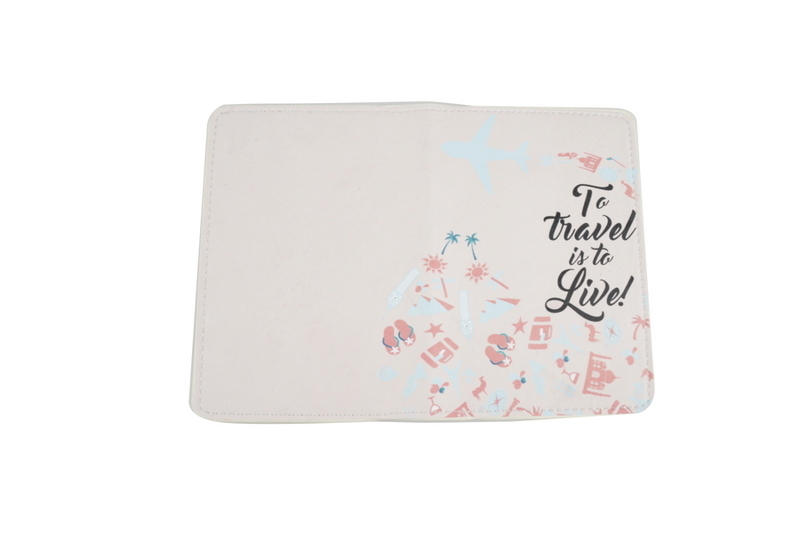 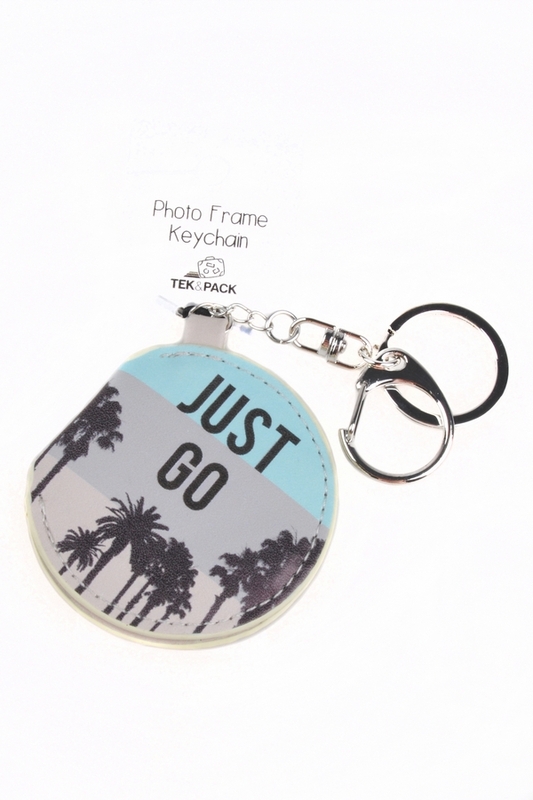 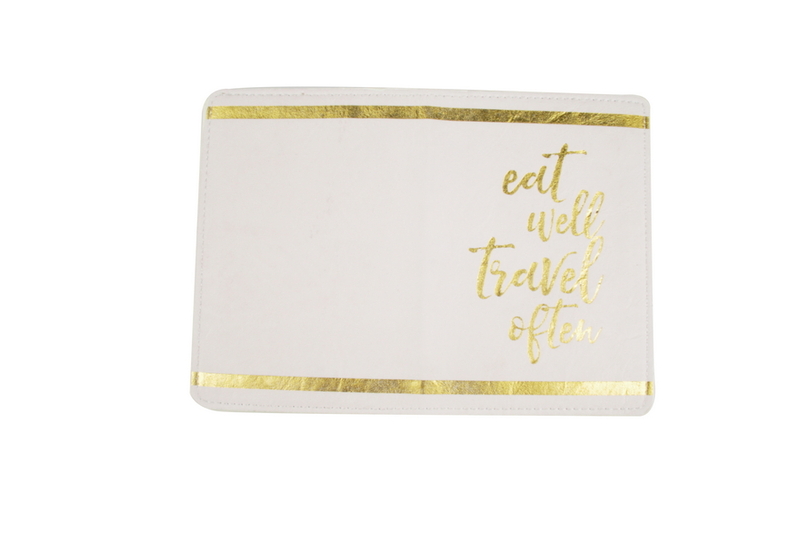 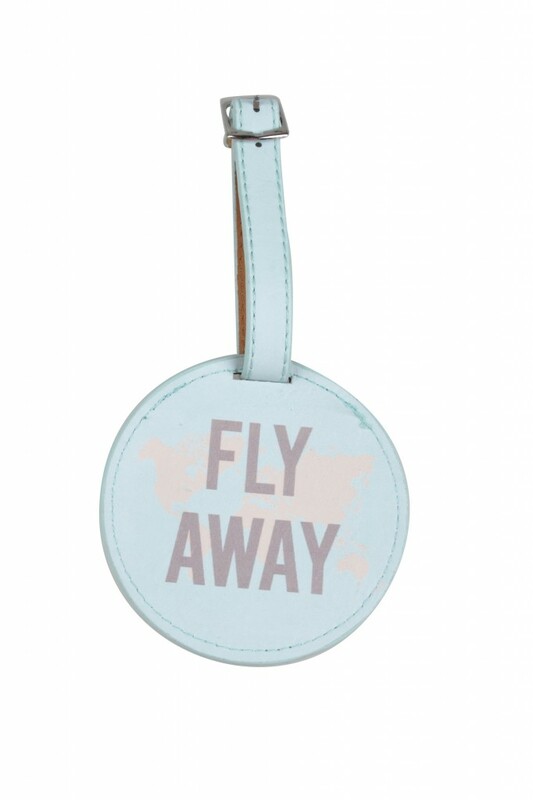 A perfect gift for anyone who loves to travel. 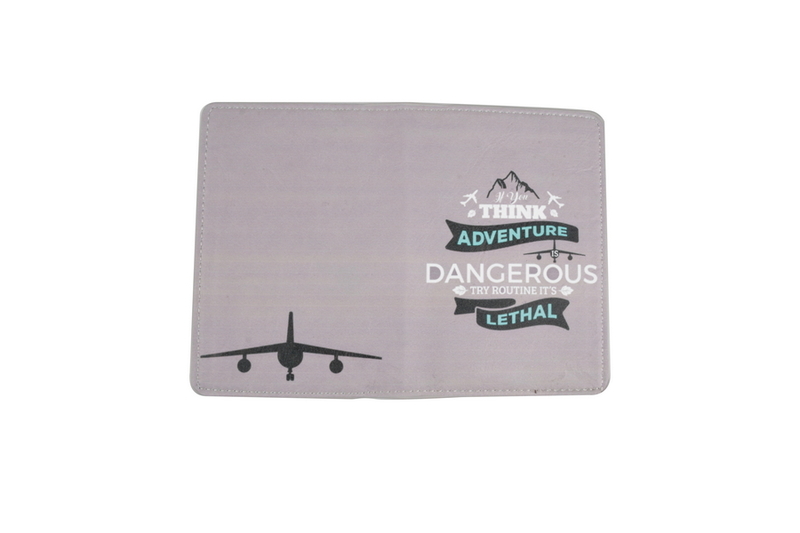 cards, boarding passes and cash safe and close by. 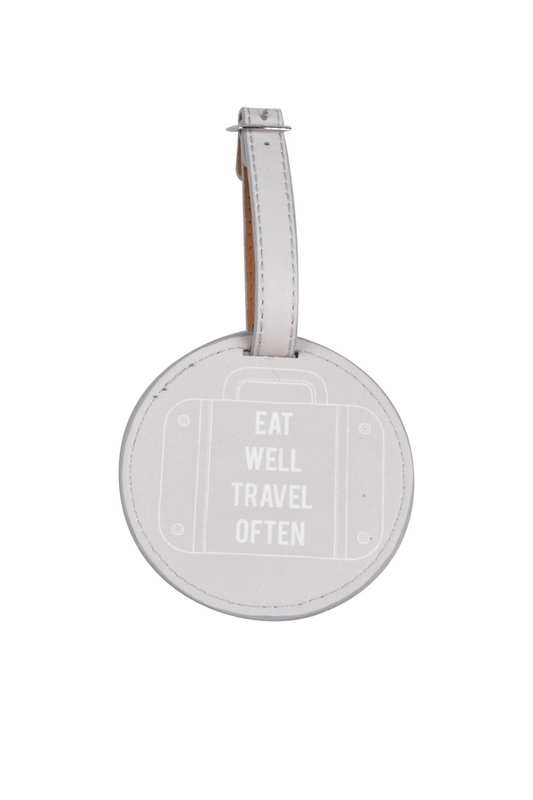 traveler or anyone that wants to keep their luggage safe. 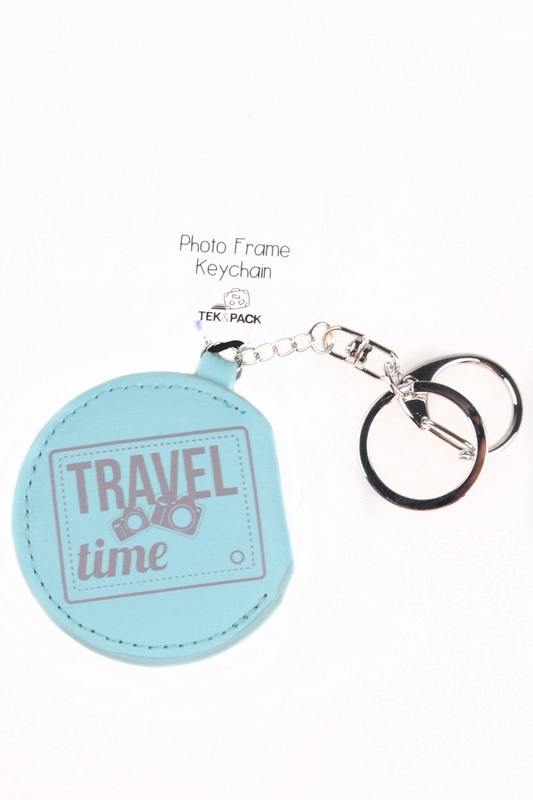 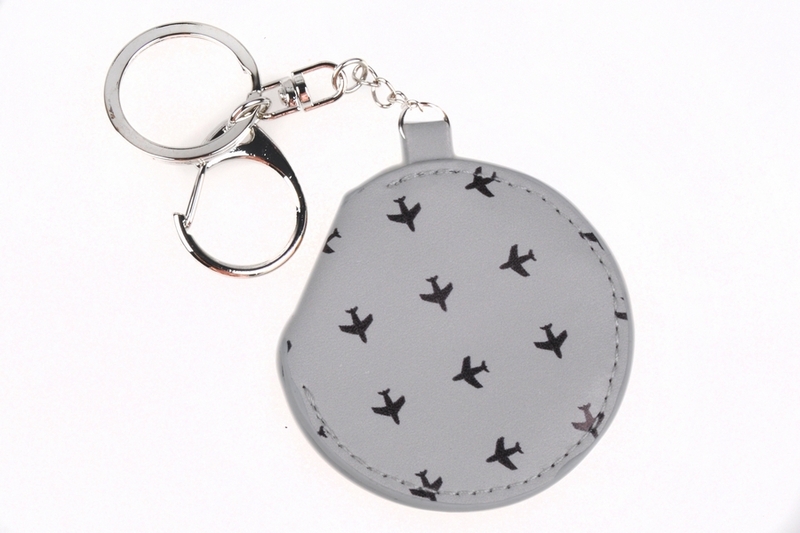 Keep your keys and photos of your loved ones in one place. 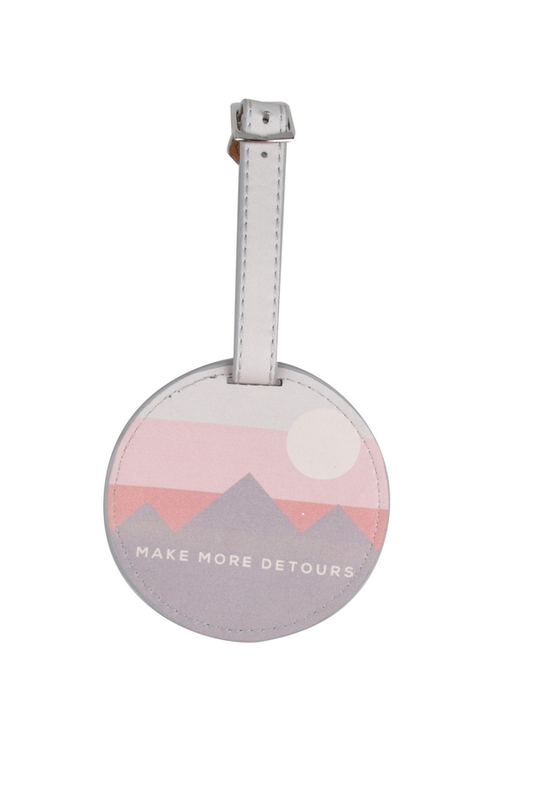 © Copyright 1000 Miles Limited.